Fancy shaking up your matchday? 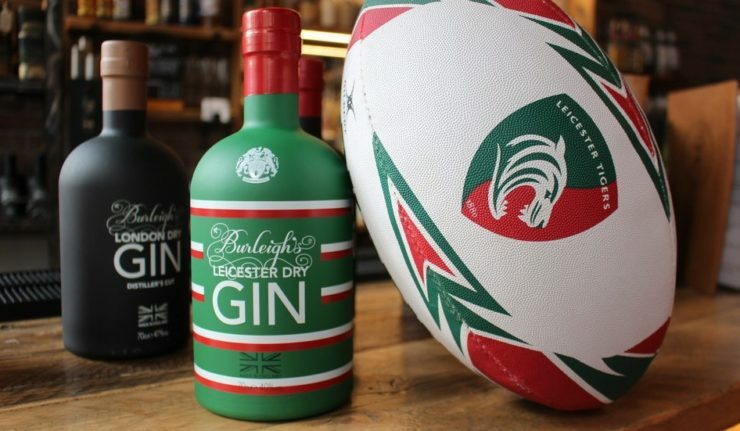 Leicester Tigers have teamed up with Burleighs Gin to offer the ultimate rugby and gin day out. Welcome to The Burleighs Experience Box. 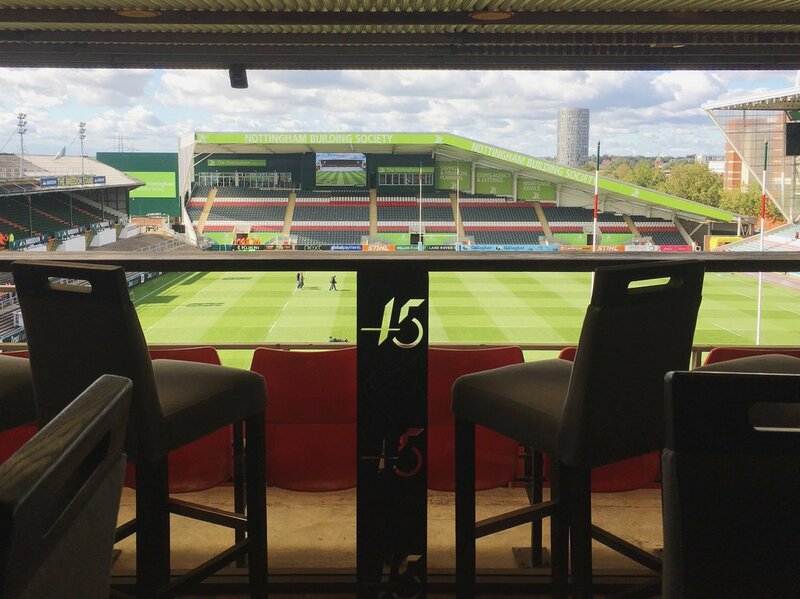 Now, you can watch the Tigers in action whilst enjoying a cocktail masterclass, pre-match cocktails, unlimited G & T during the game, 2 course grazing platters, photos with the players and one of the best views over the Welford Road pitch. The new experience really shakes up the idea of matchday hospitality! 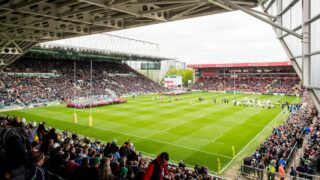 The private 45 West Bar overlooking the pitch is available to hire for 10 guests and is sure to be a hit with businesses and for private celebrations. Food options within the box include grazing charcuterie & seafood boards for throughout the match and special desserts of the day. All washed down with plenty of, unlimited in fact, gin & tonic. You’ll be joined by 2 Burleighs mixologists throughout the match with 3 handcrafted cocktails made per person, you’ll also receive copies of the match day programme, a pre-match visit to the box from a member of the playing squad, a group photo with the player(s) too. 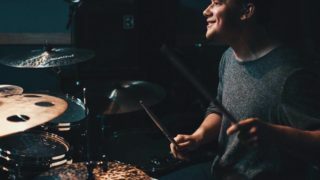 I don’t know about you, but to me it sounds perfect! The box including all of the above for 10 people is priced at £1800 + VAT. 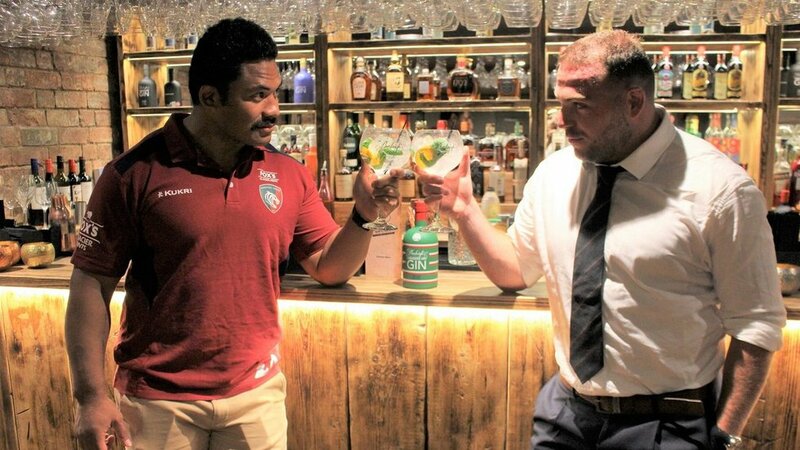 To book your ultimate rugby & gin experience visit the Leicester Tigers website.